The Illustration Work of Louise Byng as seen from Earth. 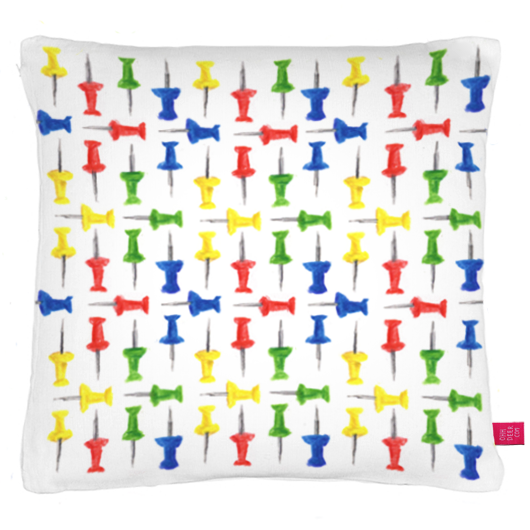 : Pin Cushion. 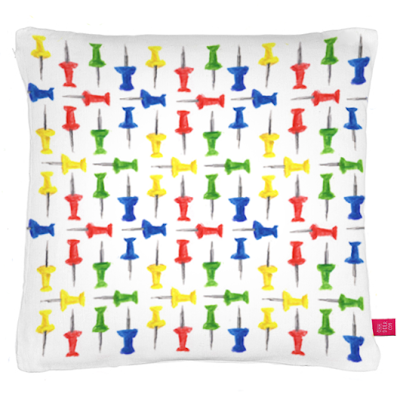 Today saw some spiky stationary, which I turned into a pattern for Ohh Deer's Pillow Fight competition.